Jimmie Ross Hinshaw2,3 [Jimmy Ross Hinshaw1]. He married Sue Reynolds1,4 [Phyllis Sue Reynolds2], Jun 10 19531,4, Wilkes Boulevard Methodist Church, Columbia, Boone County, Missouri1,4. Jim and Sue Hinshaw of Columbia will celebrate their 60th wedding anniversary with family and friends June 9, 2013, at Rock Quarry House in Rock Quarry Park in Columbia. 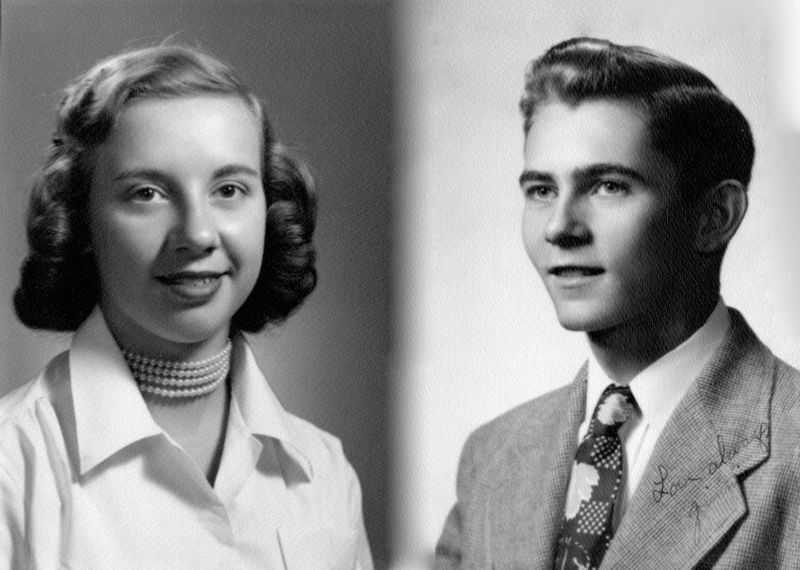 They were married June 10, 1953, at Wilkes Boulevard Methodist Church in Columbia. Death certificate of James Gregory Hinshaw.